The exterior of any building, whether it's commercial or residential, is responsible for leaving a first impression on passersby. As such, investing in superior landscaping, such as pond building, will improve the overall vibe. In fact, according to David Gunter Excavating, an elite excavating contractor in Sunman, IN, a pond or lake increases resale value, enhances curb appeal, and results in a more relaxed and joyful space. Certain renovation projects can earn you your money back if you decide to sell the building. Adding a pond or lake allows you to increase the total cost of the lot as potential buyers are willing to pay more for such an extravagant feature. When someone walks by your building, it is important that they find it attractive, and this is especially true for businesses. The look of your exterior is tied to the quality of your goods or services in the eyes of many clients and potential partners. Thus, by having a polished front yard and a decorative pond, people are more likely to walk through the front door. The same is true for those who intend to sell their home. The sounds of running water, the splashes of fish, and the overall green and blue look of your pond fosters a calming atmosphere. This mood-enhancing environment can help ensure a successful dinner party or sales day. 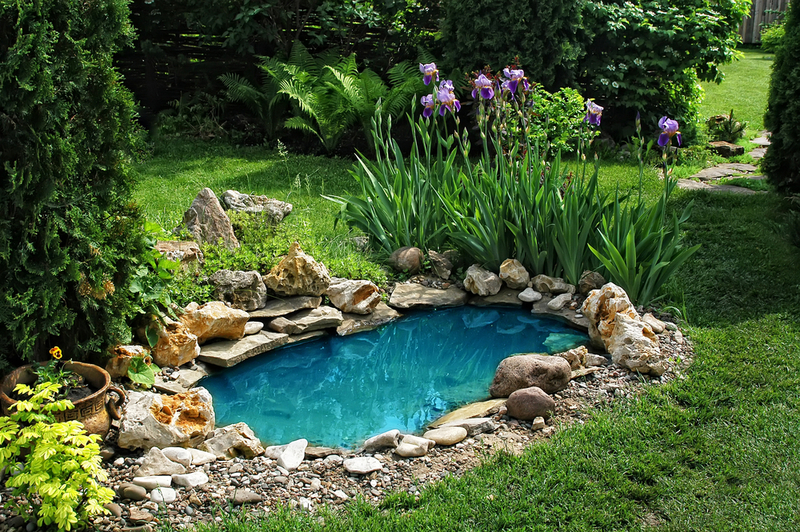 A pond or lake in your home or business provides myriad benefits. If you need an excavating contractor in the Sunman and Batesville, IN, area, whether for residential or commercial work, contact David Gunter Excavating. Their exceptional pond building and repair team ensures satisfaction in all projects. Call (812) 569-7989 today to schedule an appointment.